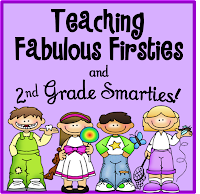 ♥Teaching Fabulous Firsties and 2nd Grade Smarties!♥: It is Freebie Friday, Again! 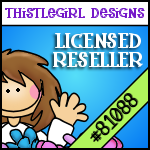 It is Freebie Friday, Again! 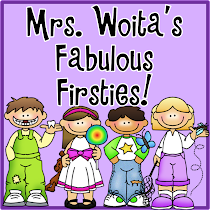 I love the Teaching Blog Addict's Freebie Friday! 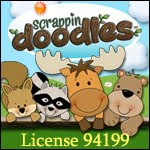 I have downloaded so many great ideas and activities that I'm going to need a few new ink cartridges for my printer! 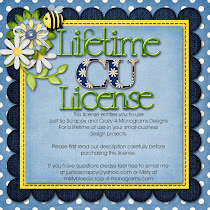 I just started my Teacher's Pay Teacher's store and I added a 13 page Monthly Math Journal freebie! If you haven't picked it up yet, click HERE. 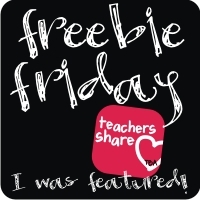 If you like my freebie, it would be great if you could give feedback &/or follow me on Teachers Pay Teachers. Thanks! Also, here is another freebie I made for word families called, "Chunk Hunters." I made a quick stop lengthy trip through Dollar Tree and found all sorts of things that I needed wanted for my classroom. One of the goodies I found were some foam alphabet tiles (capital and lowercase) that would be great to use for a quiet center. Students will write the word family/chunk that we're practicing on the sheet. Then, they will go through the letter tiles, placing them in front of the chunk, to see which words they can make. Kids will record the new words on the Chunk Hunters sheet. Click on the picture below for your free copy. 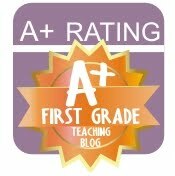 I hope you can use something I've created for your classroom. 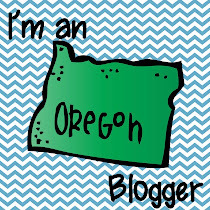 If you see something you like, I'd very much appreciate it if you'd like to follow my blog and/or leave a comment. Thanks, so much! I hope you liked the journal covers! I'm happy to share! Thanks for visiting!